Our garden maintenance Kent is individually tailored to suit our customers needs and is available on both a domestic and commercial basis. 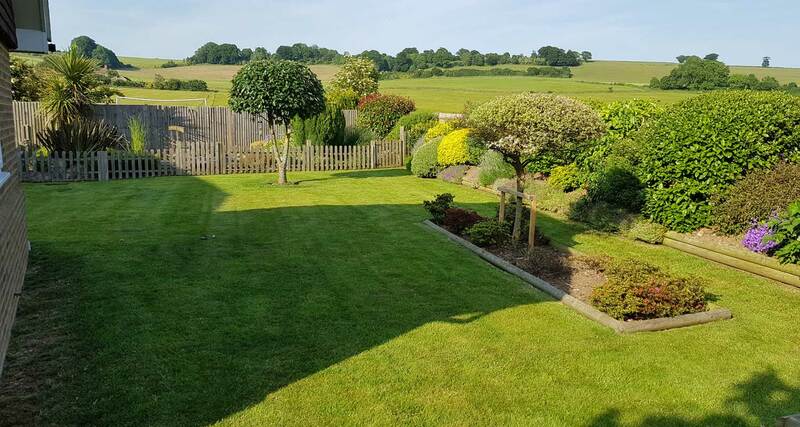 Based in the village of Molash between Ashford and Canterbury we are ideally placed to provide garden maintenance services across the Kent area including the principal towns of Canterbury, Ashford, Folkestone, Herne Bay and Whitstable. 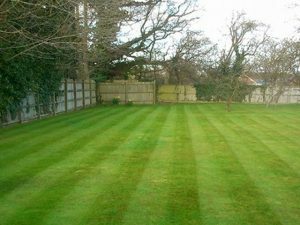 Since 1999 we have and continue to provide garden maintenance services for several domestic and commercial customers in the Kent Area. 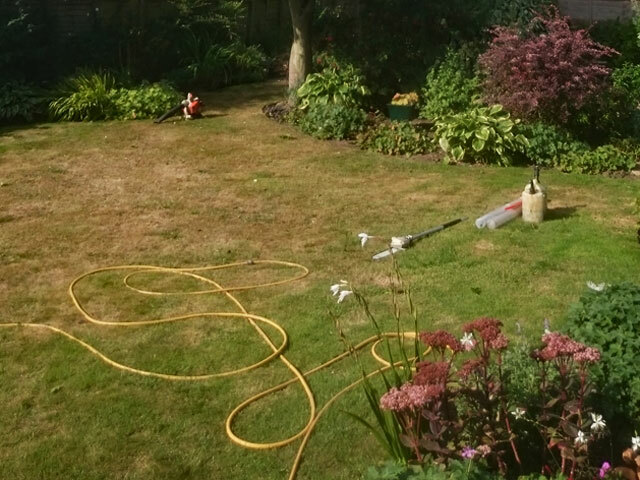 Our garden maintenance team are first and foremost passionate and experienced gardeners meaning you can rest assured your garden will be cared for in the best possible way, with the highest level of expertise. 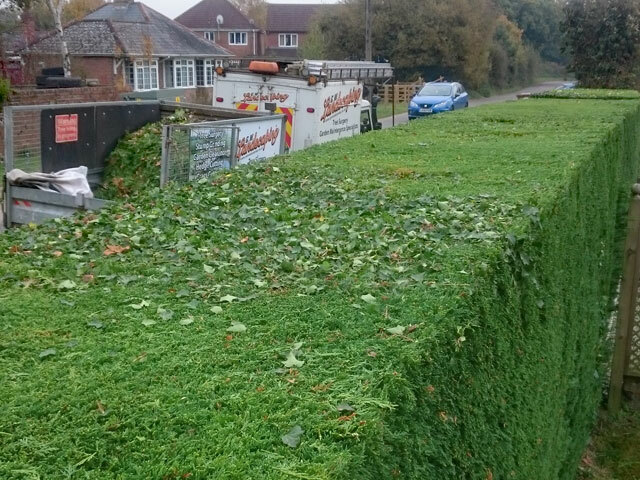 We are adept at maintaining the gardens and communal areas of private housing estates and try to put as much emphasis as possible on the environment. 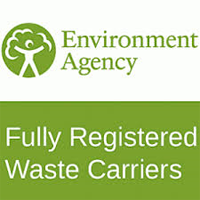 Which means where possible waste from tree, hedge and garden maintenance is chipped on site and reused as mulch or left to compost. This, in turn, reduces the burden on the environment and produces a product that our team can reuse. It is becoming more popular for residents associations to control the maintenance contracts for communal areas on their estates. We are successfully maintaining many domestic and commercial properties in the local area and offer a comprehensive service to cater for everyone’s needs. We can work on a 12 monthly contract spreading payments across the year this serves to ensure every household on the estate knows how much they will be contributing each month other payment solutions are available. We are keen aquatic gardeners this enables us to give you excellent advice on freshwater ecosystems and the types of plants that will be viable for your pond. We also offer a pond maintenance service which will include draining and cleaning your pond we use all of the professional equipment associated with pond cleaning including Aqua Vacs. 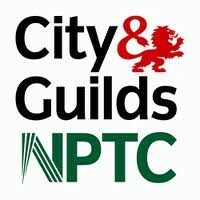 Our experienced team provide commercial garden maintenance for public and private buildings alike typically; Schools, Industrial Estates, Offices. 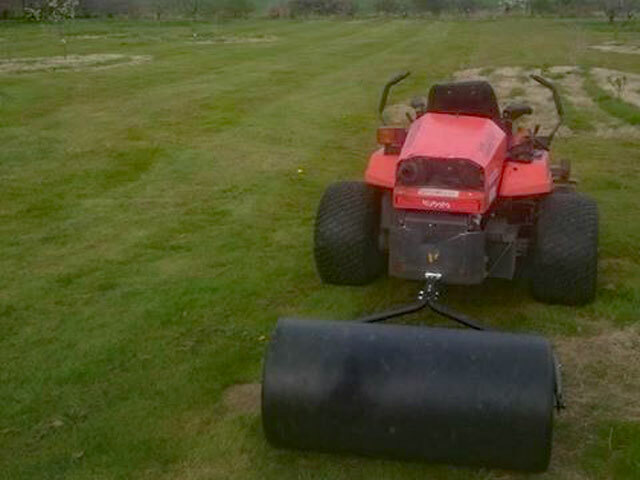 Commercial Garden Maintenance Kent is available on a weekly, monthly or fortnightly basis and can be tailored to suit client requirements. 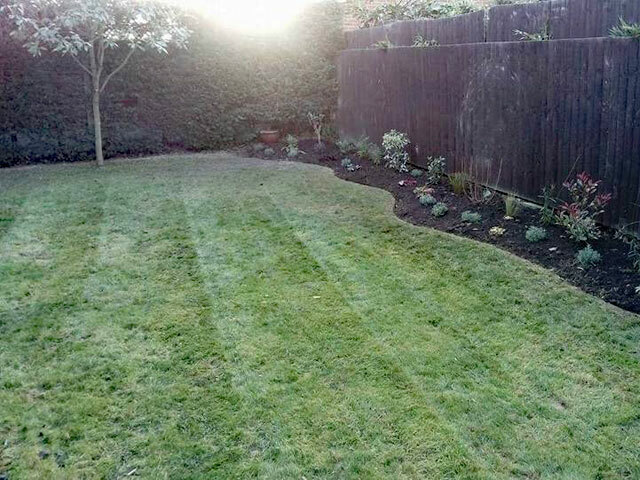 We provide Garden Maintenance in Kent including the main towns of Canterbury, Ashford, Folkestone, Hythe, Dover, Faversham, Whitstable & Beyond.